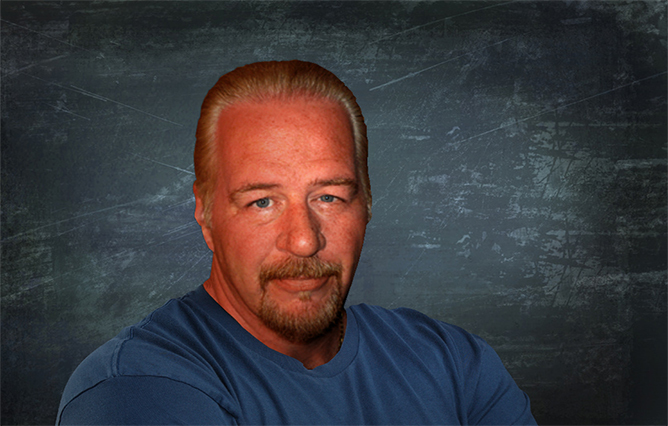 Free Trial Websites - Chris Malta. The idea of a Free Trial Website is purposely misleading, and here's why. When you start a REAL online business using a Website, the Website is actually the LAST thing you do, NOT the first. There is a certain amount of learning that needs to be done before you jump into this business. Then there's a certain amount of Market Research, Keyword Research, Graphic Development, Site Pre-Design, Marketing Material Development, Demographic Research, Social Media Setup and SEO Development to be done FIRST. THEN you get the Website and start to put it together. If that sounds like it's just too much for you, you should not be considering an online business. If you're not willing to learn and work, you're never going to make any money in any business of any kind. If you are willing to learn and work, read on. Very 'reputable' companies will offer you Free Trial Websites. All the big ones you see on TV and online do this in one form or another. The problem with that is that they know there's a lot of other work to do first, but they don't care and won't tell you. As long as they can get you hooked with a Free Trial and then start marketing useless "apps, systems and tools" that make it all sound EASY to you, they're doing their happy-dance because they've successfully connected your wallet to their bank account on a monthly recurring basis, and they'll keep stringing you along for as long as they possibly can. I once had a man attend my EBiz Insider Workshop who told me that he had started four Websites in a row that had each failed. I felt bad for him until we started talking about the details. Then I felt even worse for him. He told me he had let Shopify talk him into a 2 Week Free Trail Website. He started the Free Trial, slapped some random products from Oberlo on it (oh, boy), didn't make any money in 2 weeks, so he shut it down. Then he started another Shopify 2 Week Free Trial, slapped some random products from Oberlo on it, didn't make any money in 2 weeks, so he shut it down. Then he started another Shopify 2 Week Free Trial, slapped some random products from Oberlo on it, didn't make any money in 2 weeks...well, I'm sure you know where this story is going at this point. He said he did that four times in 2 months. I think I was probably speechless for almost a full minute, which, as you can tell, is rare for me. But you know what? This WASN'T HIS FAULT. This is the level of absolute insanity that these sick, greedy con artists take people to in order to cheat them out of money. He was TOLD to do that by some skeechy online marketing hack who charged him thousands of dollars for THAT kind of advice!! You're never going to make any real money online in 2 weeks. Or in 2 months, for that matter. Not money that counts. This takes patience, effort and time. The people who most often become the worst victims of all these misleading cons are people who are in a hurry to make money. An online business, or any other kind of business, is not a quick solution to a short-term financial shortage. It's going to take time, patience, effort and SOME money. Please remember that. There are a FEW (not MANY, but a FEW) highly experienced business owners out here who actually care more about being honest than we do about making money. 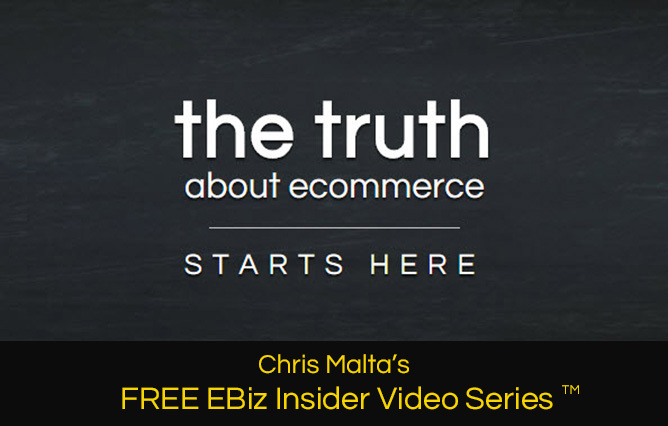 If you want to see that strange concept in action, check out my FREE EBiz Insider Video Series.